Allison Dey loves to explore life in a body; physically, emotionally, mentally and spiritually. She holds a BA in Social Sciences, after 20 years experience in teaching, training and social work, she is currently doing her life's work teaching Nia and founded Nia Port Townsend in January 2005. Allison is a Nia Black Belt Instructor. Allison has studied Nia, Gabrielle Roth's 5 Rhythms, Soul Motion dance and other movement, meditation, healing arts, and body work modalities over the last 20 years. Allison has 2 boys growing into young adults. She loves to facilitate transformation in student's bodies using awareness, play, love and joy! She believes, "you were given this body, PLAY IT!" A former public school teacher in Seattle, I retired to Port Townsend in 2012 to live a creative life in this maritime community and live closer to my aging father. I took my first Nia class in 2007 and it was an instant joy filled experience. It really is a movement practice for every body. For 3 years, I taught Nia to adolescents as part of the YMCA after school program. Having reached the brown belt level in Nia training, I am honored to be instructing Nia in beautiful Fort Worden at Madrona Mindbody. 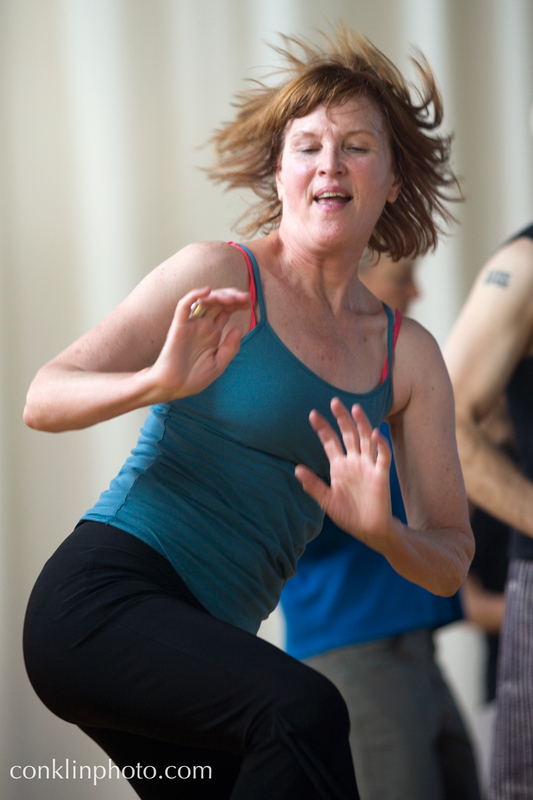 An enthusiastic Nia instructor, Jan brings a wide range of movement experience to the dance floor: from the intimacy of Zydeco and Tango, to the crowd appeal of leading the Lawnchair Lady Marching Drill Team. Her desire as a teacher is to share the joy of movement with others and to invite her students to expand their own movement vocabularies. 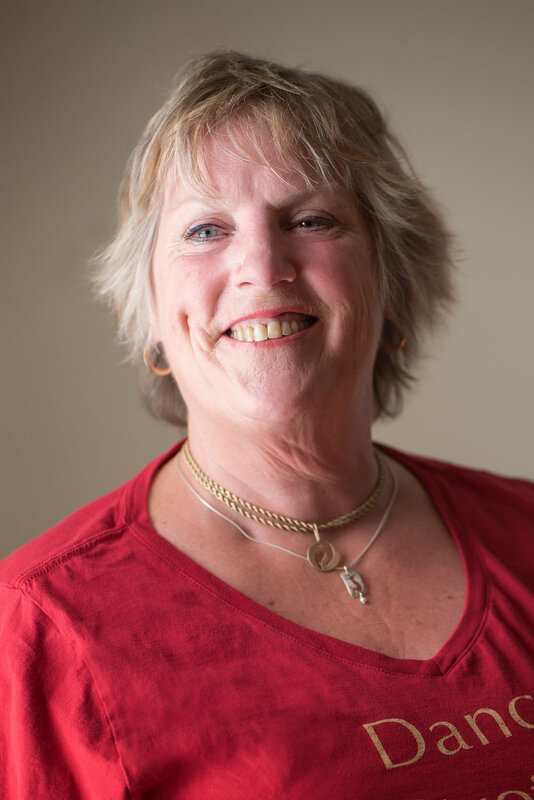 As a lifelong practitioner and teacher of massage therapy, she draws from a deep well of kinesthetic knowledge which she brings to life in her classes. The result? Fitness, grace, and happiness all abundantly abound. Ann, born in Sweden, now lives and works in Hamburg Germany. With a 10 year career as a physical therapist/kinesiologist, Ann's history includes representing Sweden in the 1984 Los Angeles Olympics as a long distance swimmer, and placing as swimming Masters World Champion in 1998. Ann discovered Nia in 1997 and has never stopped dancing since. She was the first Nia Teacher in Germany and continues to teach and spread the Joy of Nia throughout Europe. In addition to teaching and training Nia students, she has worked with stress management, chakra balancing and sound therapy. Ann is currently a Trainer for White Belt and Blue Belt. She is the first selected "Nia Teacher of The Year" in 2008.